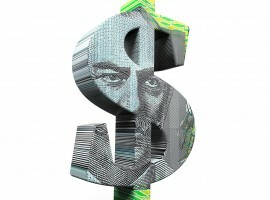 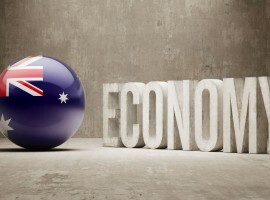 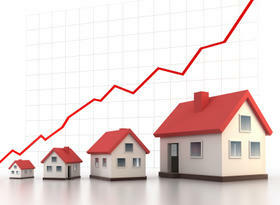 The Australian Bureau of Statistics (ABS) released the Consumer Price Index results for the December 2013 quarter earlier today. 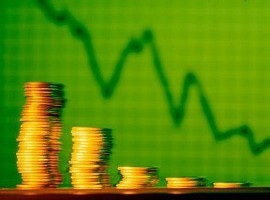 The December results provide a timely summary of consumer price rises up to the end of last year. 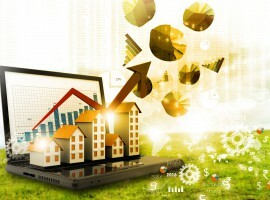 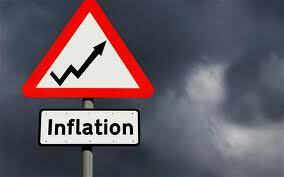 Is inflation a friend or foe of the property investor?